Your business relies heavily on its data center to function effectively and efficiently. Loss of the capabilities your data center offers can bring your productivity to a standstill. Crashes, lost data, outages, and more can cause serious headaches as well as real financial losses. This is why it is so important that your Datacenter design be carried out by professionals. While you may have a tech-savvy employee willing to take on the job at a fraction of the cost, this really is not a risk worth taking. While the components of a datacenter may seem fairly straightforward and simple, quality Datacenter design requires a degree of expertise. A datacenter is much more complicated than its associated hardware and software. Power, security, and cooling are also essential components that must be incorporated into the design. Projected growth will have to be carefully considered and incorporated as well. Taking all the various aspects associated with a datacenter and fitting them to the specific needs and goals of your enterprise requires specialized knowledge and skill. While the beginnings of your datacenter should start with the expertise of a Datacenter design professional, this does not mean you will not have to put in any effort. You will need to inform this individual of the functionality you are seeking, your data storage requirements, and the space you plan to use for your datacenter. There are many details you will need to inform a professional designer of in order for them to create a datacenter that meets your company’s unique needs and demands. As you can see, your effort to provide your business with a cutting edge datacenter starts with the expertise of Datacenter design professionals. They will know the questions to ask as well as the solutions available to address your company’s individual needs. They will be on the cusp of the latest technology and be able to incorporate the best innovations into the design for your datacenter. Installers will be highly experienced, knowledgeable of how to best handle wiring, cooling, and backup power supplies. They will know what hardware and how much of it should be included, and which software will best enable you to meet your company goals and demands. Professionals who specialize in the design of datacenters have the knowledge, skills, education, and experience to evaluate your business needs and apply them to your unique design. They will know how to incorporate the various aspects related to a datacenter in a way that will be both efficient and effective while also allowing for growth. A high quality, professional Datacenter design will translate directly into a smoother install, fewer headaches during and after installation, and a significantly more satisfactory end result. Data centers may appear on the surface to be a relatively simple coordination of basic components. However, the estimation of how many and how much is not so simple. The ability to design a space to be efficient with adequate power and cooling and potential for expansion is not straightforward. If you want to avoid backtracking and making unnecessary mistakes in your datacenter plan that will affect your business function as well as your bottom line, start off on the right foot. 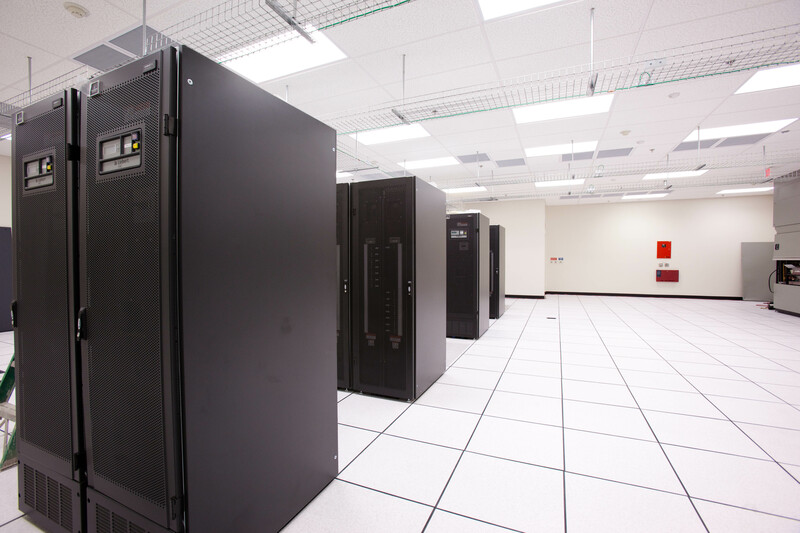 Use the expertise of an experienced Datacenter design professional. This entry was posted in Datacenter Design and tagged data center design, datacenter design, datacenter design Arizona, datacenter design company. Bookmark the permalink.